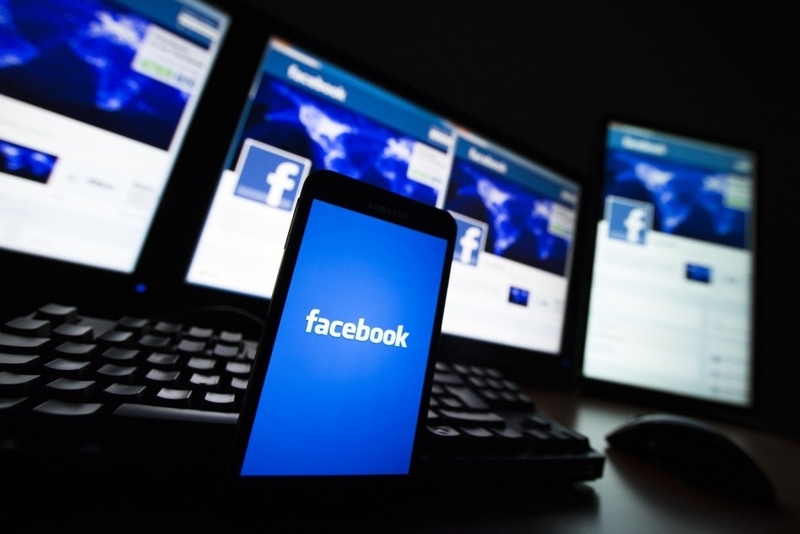 If you have used Facebook apps on earlier versions of Android phones, then most likely, the social network has been logging your phone calls and personal messages. SEE ALSO: Can you predict who will win the US election? After Facebook lost control of over 50 million users' data many of its users have deleted their accounts and pages contributing to the outrage that has sparked the movement known as #deletefacebook. Many will find it easy to press the "delete" button. As we realize the importance of the issue we encourage once again those who have been using the social network for years to download their personal data before making the final decision. What Does the Personal Data Archive Contain? Information about your personal account, about yourself, etc. By some strange coincidence hundreds of Facebook users have recently noticed that their data archive also contains logs of their phone calls as well as personal correspondence. Preliminary studies have revealed that the problem lies within Android operating system Jelly Bean (v4.1) and its earlier releases. 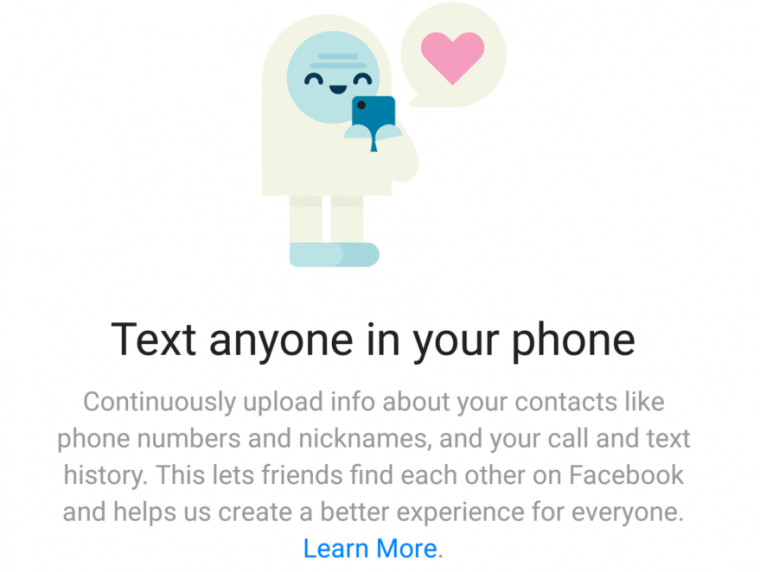 That is, if you have previously installed Facebook on your Android Operating System and have given permissions to read your phone's contacts -- that permission also granted Facebook access to call and message logs by default. The security issue has been removed in a later release of the operating system, which couldn't possibly have helped if you had Facebook already installed. Most likely you also are going to see a complete list of phone numbers of your contacts in your archive. However, I consider it necessary to inform you that it is you who hands out permission to collect this information to the social network. Social network applications are periodically “asking” to collect phone numbers stating “making it easy to find the people you want to connect with” as the reasoning behind it. But this is just an excuse to extract as much information from you and people close to you. How to Delete the List of Phone Numbers? Follow this link to delete all phone numbers. How to Turn Off Collection of Phone Numbers? If you no longer want the social network to collect (upload) phone numbers, then the following feature must be turned off on all digital devices your access the social network from. 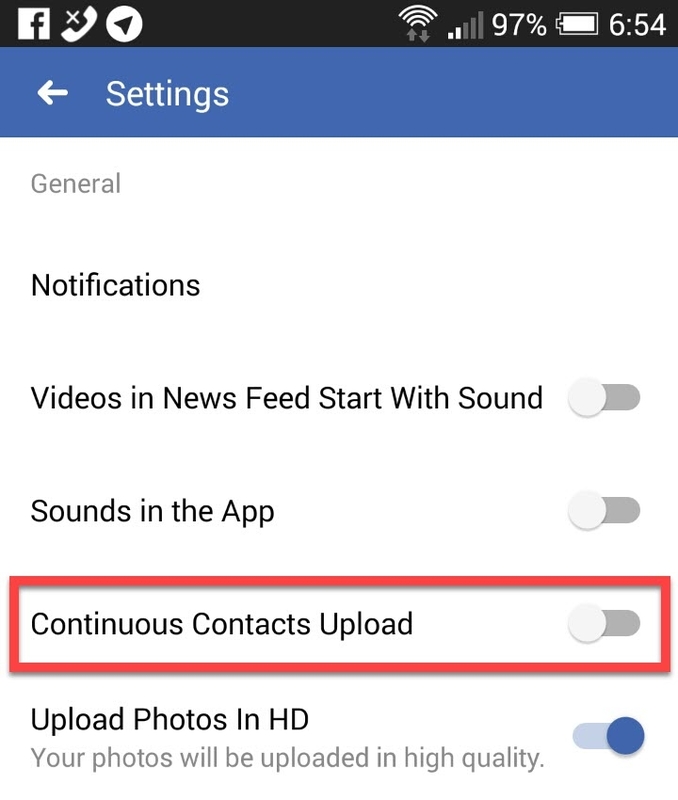 Deactivate the "Continuous Contacts Uploads" feature.